In 10th board of Trustee Meeting (BOT) held on 4th September 2014 in Cairo, Prof.Masaaki Suzuki was nominated as First Japanese Vice president of E-JUST, and approved by the Board. He had been engaged in E-JUST establishment project from its beginning in 2009 as representative of Tokyo Institute of Technology under the Technical Cooperation of Japan International Cooperation Agency (JICA), and has been worked as Academic Adviser from last March 2014 in E-JUST. Professor Masaaki Suzuki was born in January 12th, 1949 in Japan. He graduated Tokyo Institute of Technology in 1972, and after then, he received Master degree in 1975 and Doctoral degree in 1978 from Tokyo Institute of Technology. 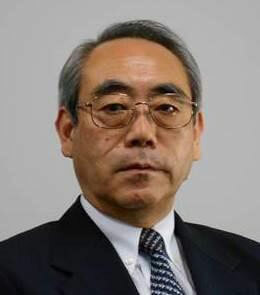 He has worked in Tokyo Institute of Technology throughout until retirement, from 1978 as a research associate, from 1990 as an associate professor, from 1999 as a professor. In this career, he worked as an exchange researcher in University of Minnesota, U.S.A. from 1979 to 1981. In March 2014, he retired and was decorated with the title of Professor Emeritus, Tokyo Institute of Technology. In this period he contributed to the education and the research in his major field, nuclear chemical engineering, plasma chemistry and numerical heat and mass transfer. Especially, he has contributed to the researches of isotope separation, nuclear fuel cycle, safety engineering of nuclear plants and chemical plants and applications of plasma technology. He published 85 peer reviewed journal papers, over 90 international conference papers and etc. He rendered great services in the administration of Tokyo Tech., as department chair, chair of education council, vice president adviser, safety management officer, vice dean of Graduate School of Engineering and councilor of Educational Research Council. 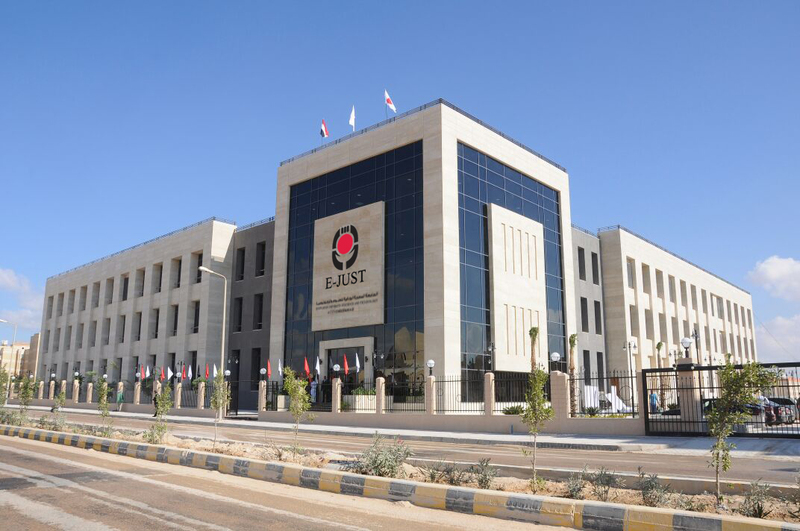 He introduced the ethics education, faculty evaluation system and the faculty development ahead of the times. And also he contributed to the safety management in Tokyo Tech through establishment of the safety management office. Also he made big effort to establish international graduate course and he served as Director of Career Advancement Professional School, and contributed to regional and social alliances of Tokyo Tech. He also rendered great services in many governmental committees related to the nuclear safety and academic societies, nuclear engineering, mechanical engineering and chemical engineering. In 2008, he received “Award for Nuclear Safety” awarded by Minister of Economy, Trade and Industry. He also rendered great services in many governmental committees related to the nuclear safety and academic societies, nuclear engineering, mechanical engineering and chemical engineering. In 2008, he received “Award for Nuclear Safety” awarded by Minister of Economy, Trade and Industry. He joined in the E-JUST project and has supported ERE and ENV departments as a representative of Tokyo Tech. from the initial stage. And also he was a member of Strategic WG, JSUC.